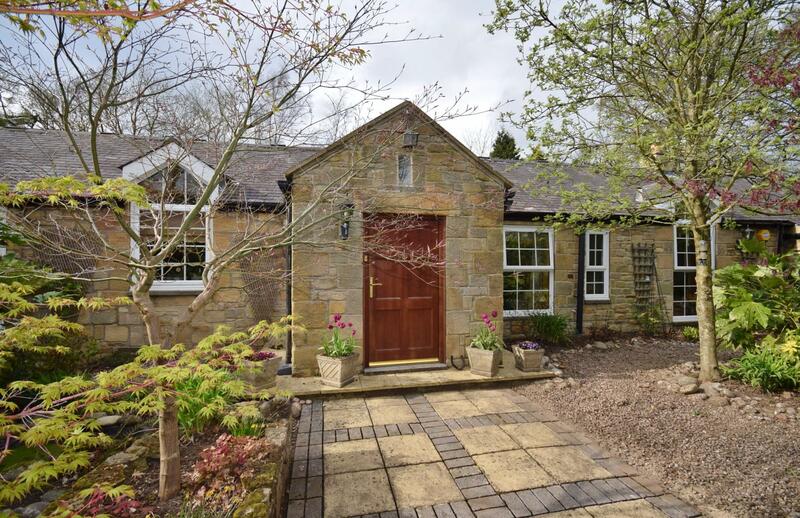 Forge Cottage is a superb and very spacious five bedroom detached family home. 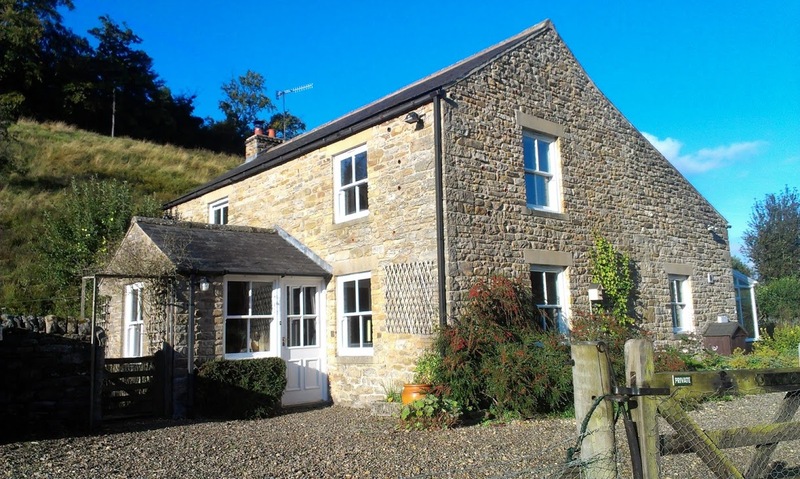 The property is situated in a quiet rural location and is full of charm and character. 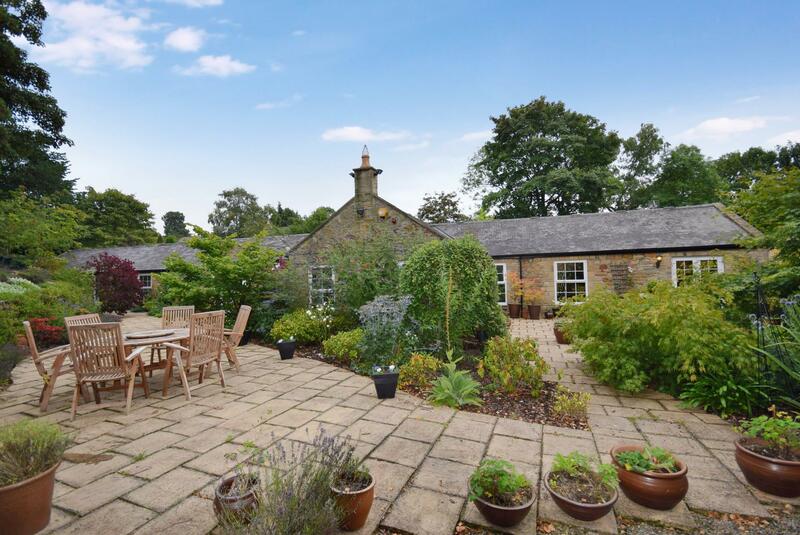 Forge Cottage is a superb and very spacious detached family home in a quiet rural location and yet within easy distance of the A69, Corbridge, Hexham and commuting to Newcastle. 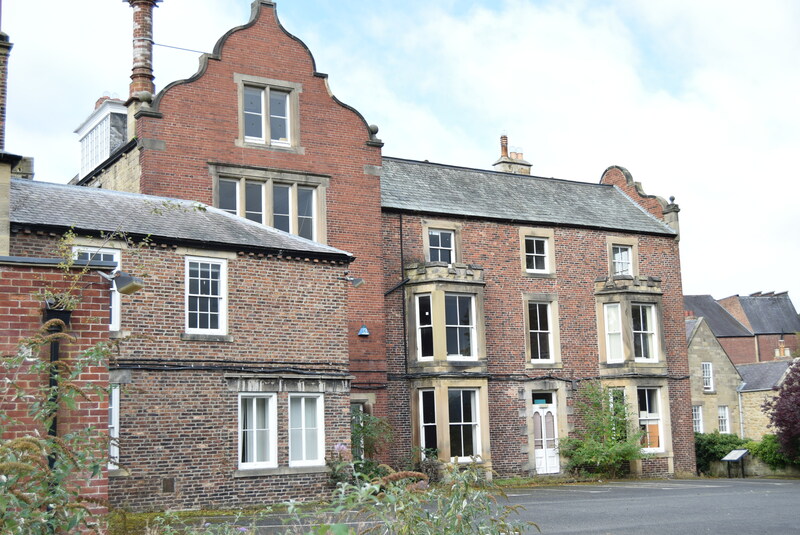 The property forms part of a small group of similar homes and is accessed from a minor road which links the village of Newton and the A69. 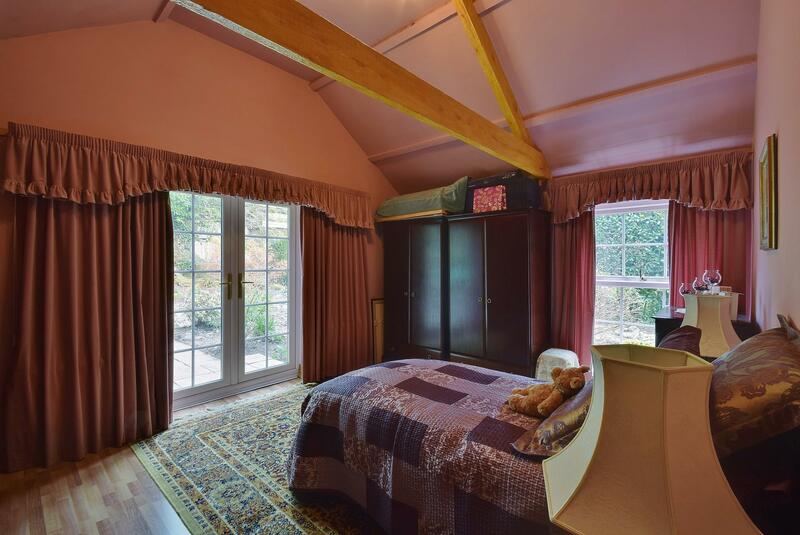 The property is a single storey converted barn, originally constructed in the 18th Century and more recently converted to create a delightful family home full of charm and character that one would expect of a property of this nature, including open pitched ceilings, exposed roof beams and large windows. 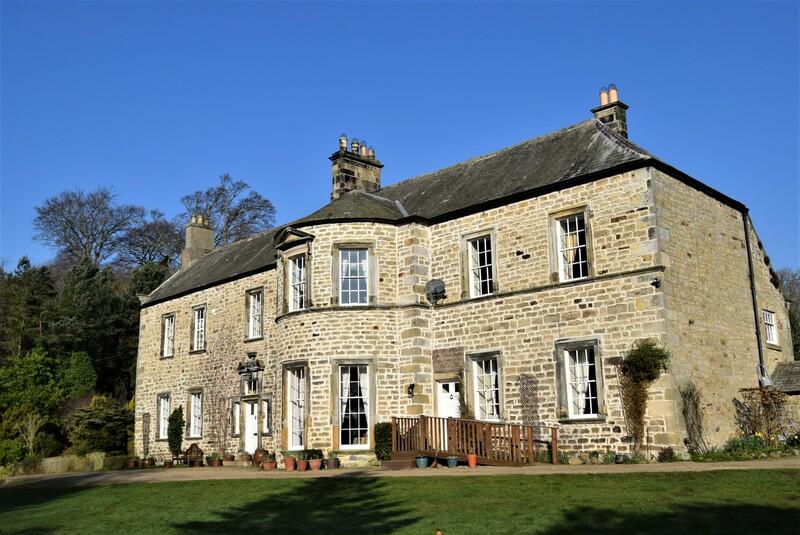 The well proportioned accommodation has double glazing throughout, oil fired central heating and briefly comprises entrance lobby, large dining room with windows to two aspects, living room with a feature open fire place and a very spacious breakfasting/living kitchen. 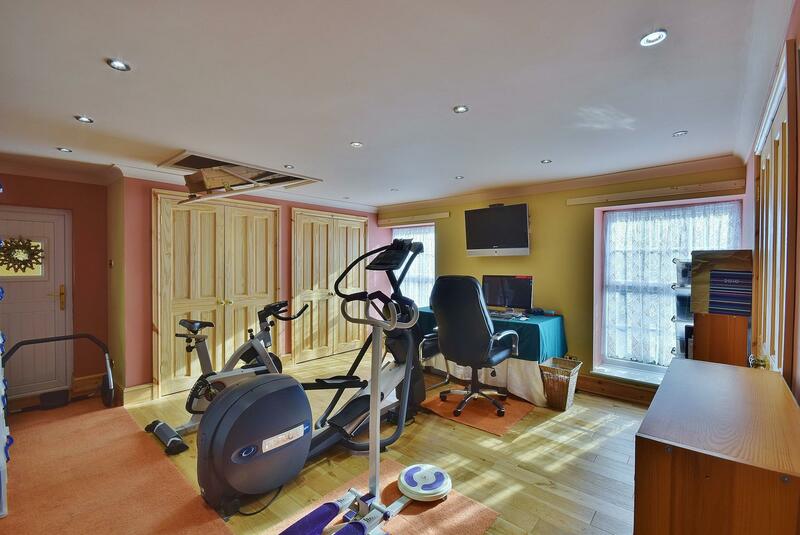 There is also a separate utility room and a large study which although currently used as a gym could be used as an additional double bedroom, play room etc. Alot of the principle rooms have oak flooring. 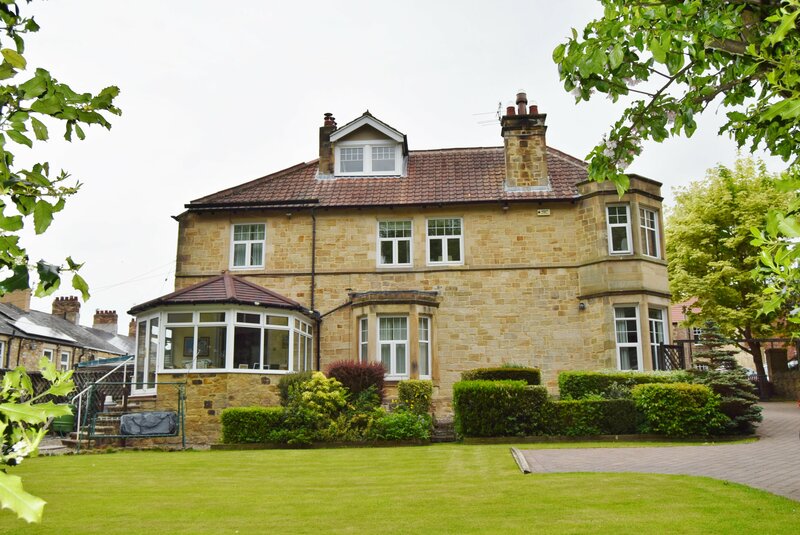 There is a cloakroom and a spacious family sitting room used as an entertaining space with built in bar. There are several sets of twin patio doors leading out onto the gardens. 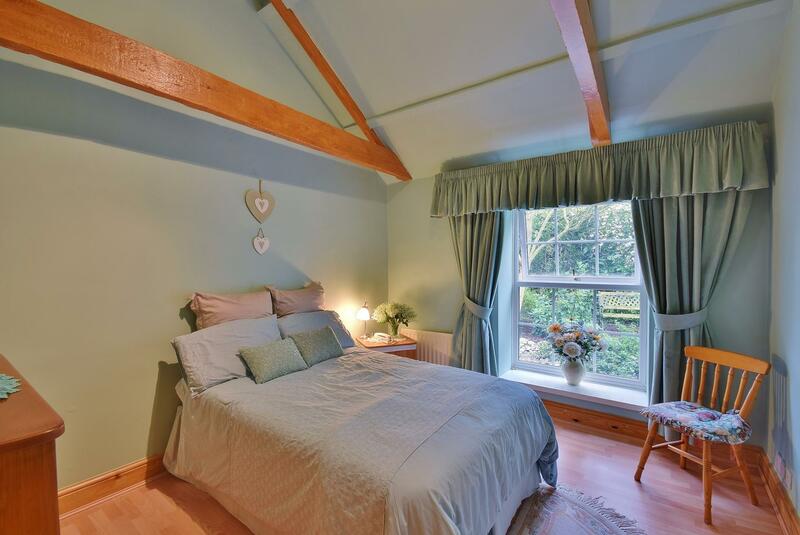 The bedroom corridor provides access to the master bedroom with en-suite facilities, guest bedroom with en-suite facilities, family bathroom and three further double bedrooms, totaling five. 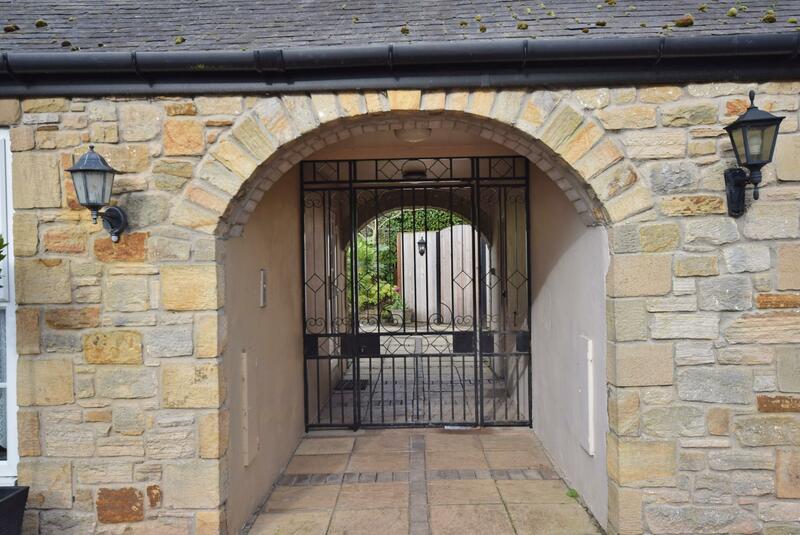 Outside there is detached quadruple garaging, greenhouse and gardens which are a particular feature of this home being totally enclosed mainly by high stone walling and offer well stocked and extensive borders and several large patio areas and two large ponds. 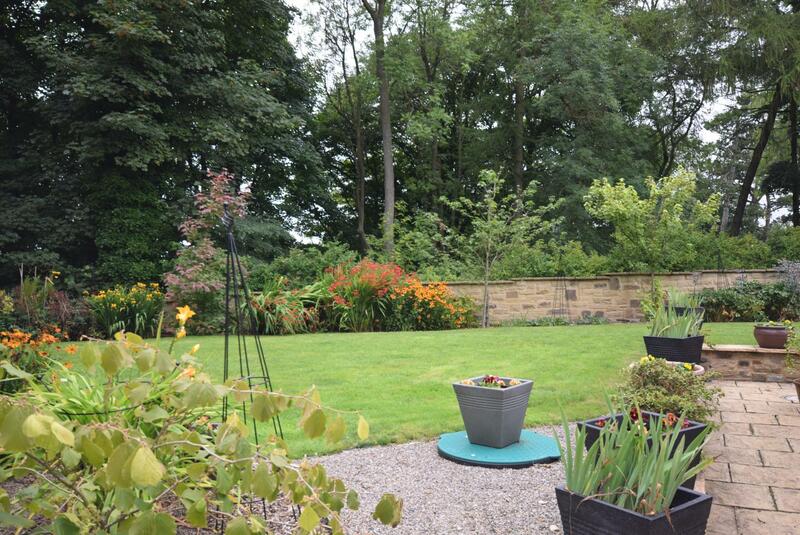 The gardens are well screened and offer a very high degree of privacy. Properties of this nature, caliber and size rarely come onto the market in this superb and most convenient location and will undoubtedly attract interest. 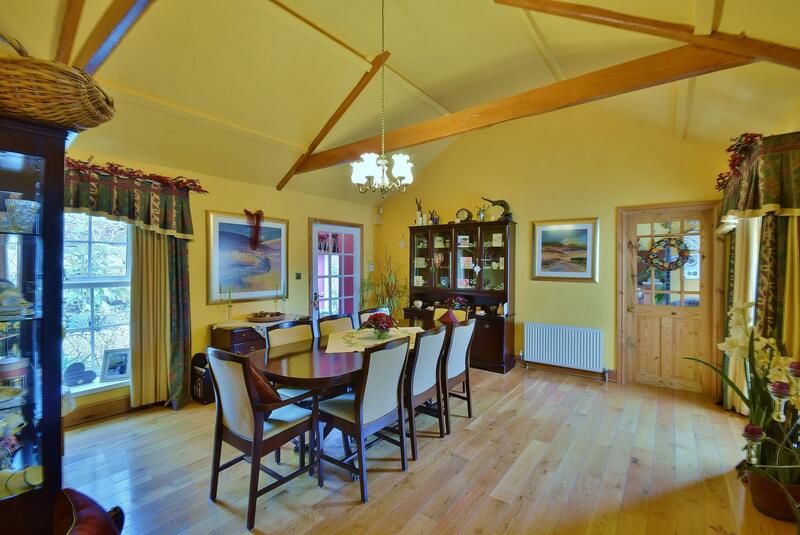 We strongly recommend an internal inspection to fully appreciate what is on offer. 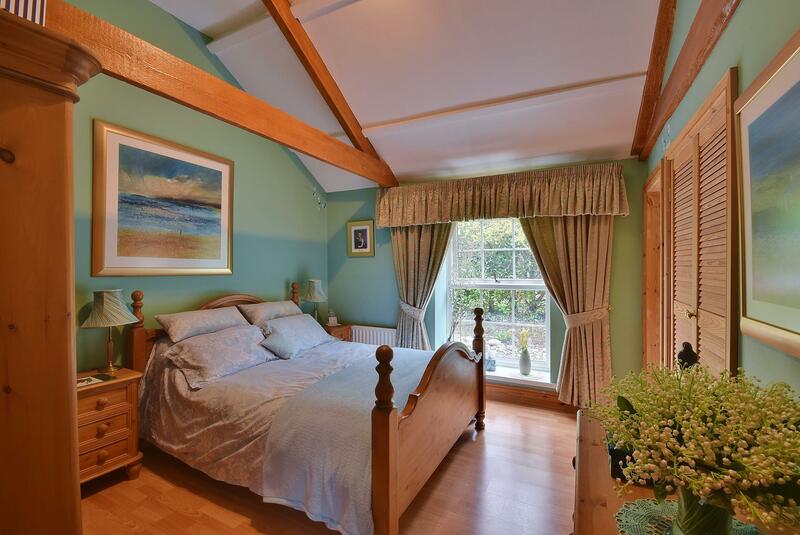 Windows to two aspects and open pitched ceiling with exposed beams. Oak flooring. 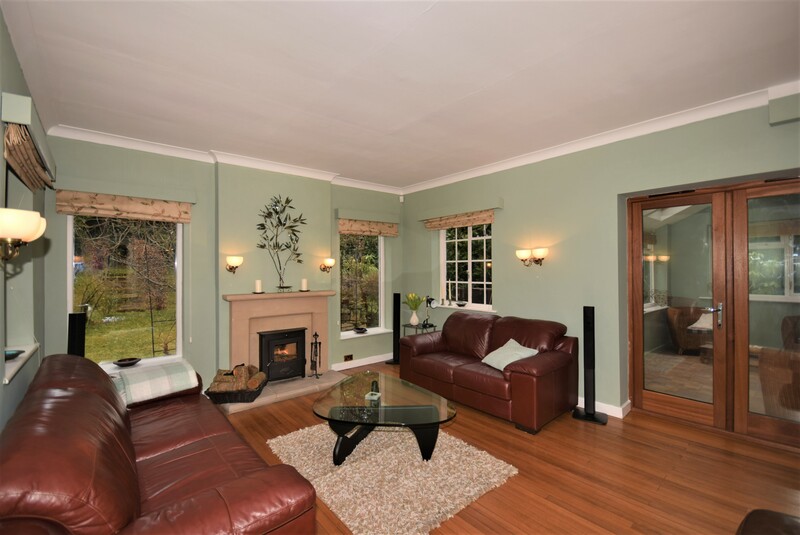 Feature fire place incorporating an open fire, oak flooring throughout, exposed ceiling beams and glazed double doors to gardens. 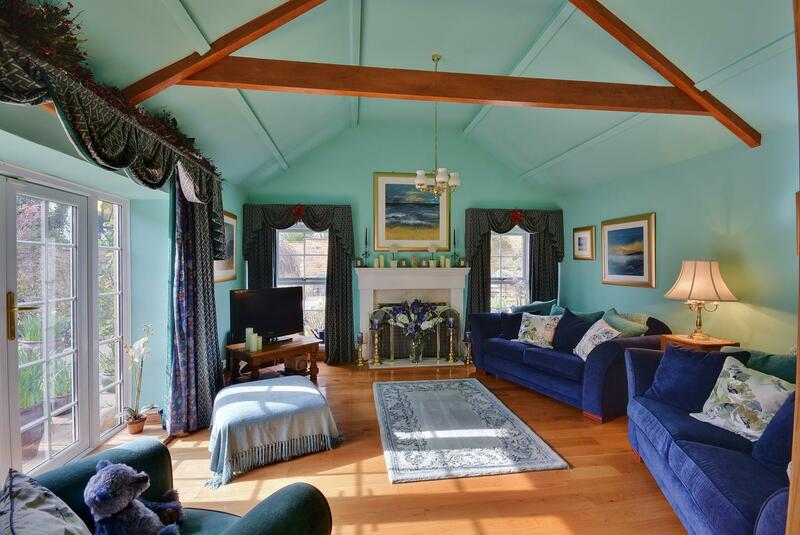 A fabulous spacious room full of charm and character. 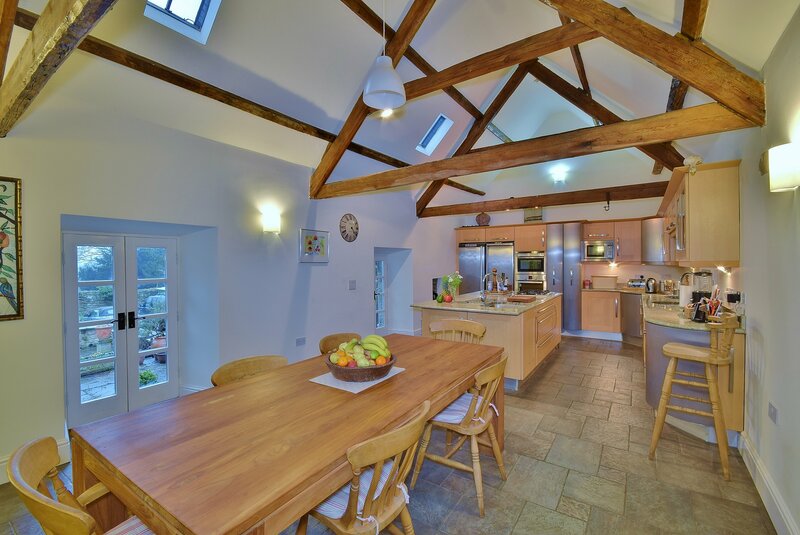 Extensive range of fitted wall and floor units with a matching island unit, worktops incorporating a five gas hob cooker with double ovens under and extractor hood above, fitted microwave, integrated dish washer, very spacious breakfasting area with glazed double doors to gardens, ceramic tiled flooring throughout and exposed beams. Fitted wall and floor units, worktops incorporating a stainless steel sink and single drainer with mixer tap over, tiled splash backs. Ceramic tiled flooring. Plumbing for washing machine and venting for tumble dryer. 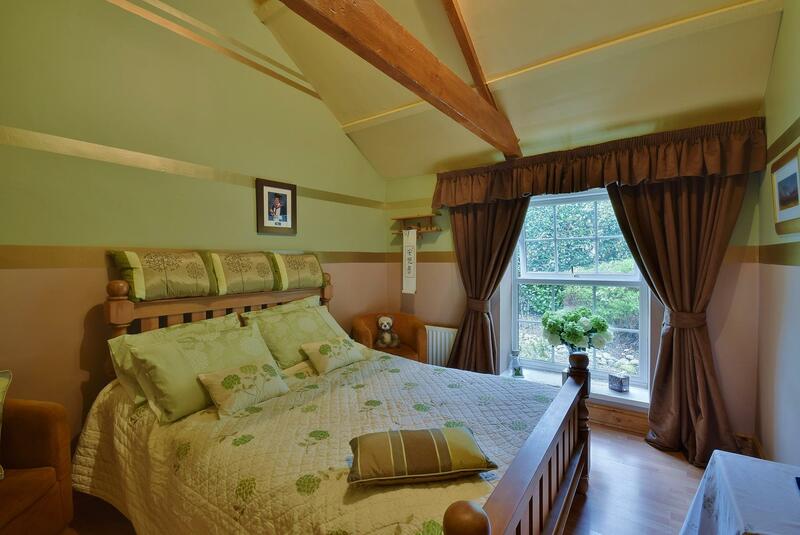 A spacious room currently used as a gym but suitable as an additional double bedroom/play room etc. 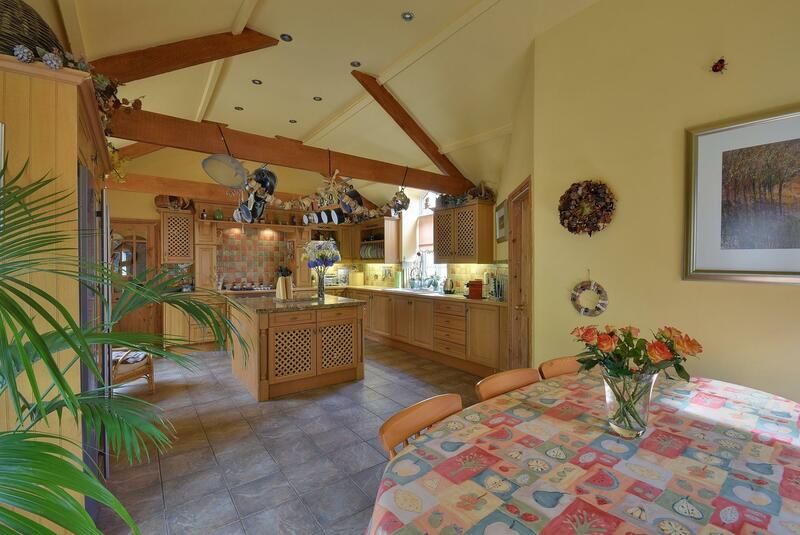 Oak flooring, range of built in cupboards/wardrobes, down lighting. Slingsby ladder to full floored loft area. Pedestal wash basin and low level WC. 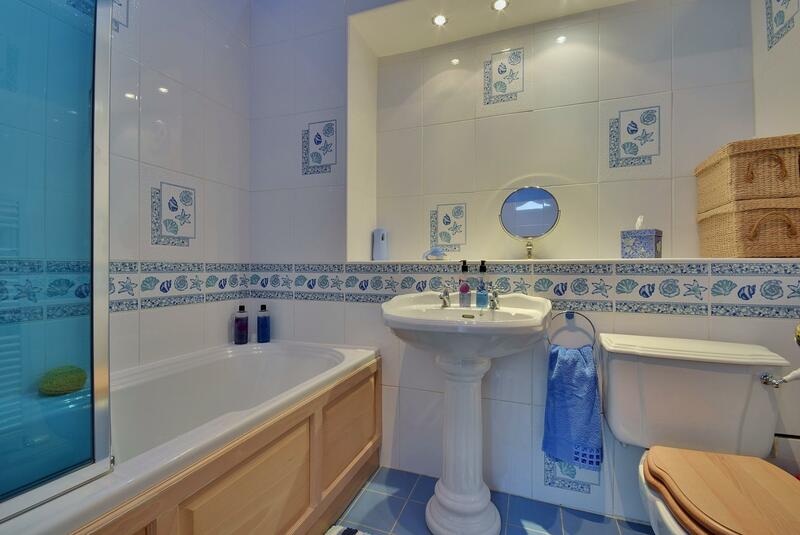 Ceramic tiled flooring and fully tiled walls. Chrome heated towel rail. L-shaped. 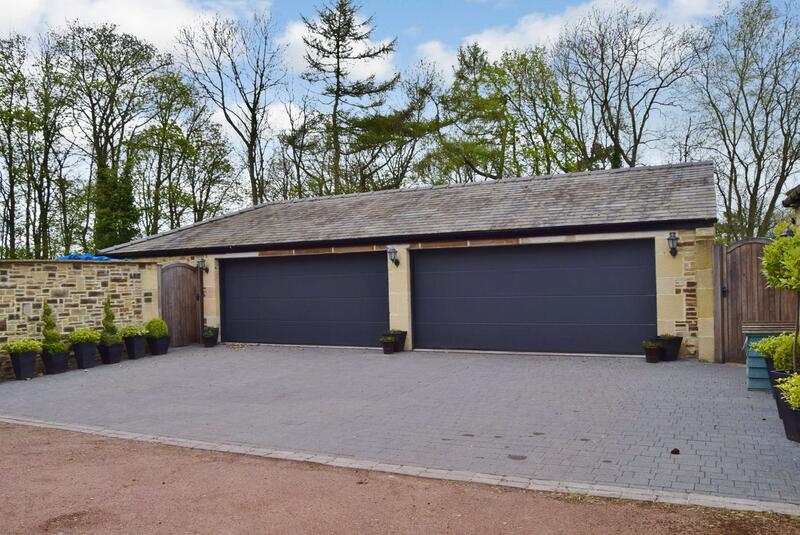 A spacious and versatile room providing a great family/entertaining space, with built in bar with wine racks and cupboards, oak flooring, two sitting areas, one with a wall mounted fire, one with double doors onto patios. 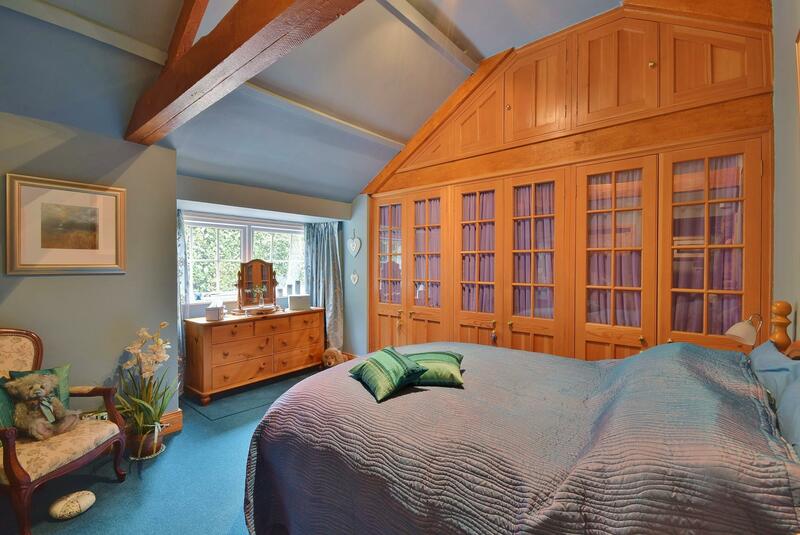 Open pitched ceiling with beams, range of built in wardrobes with overhead lockers. 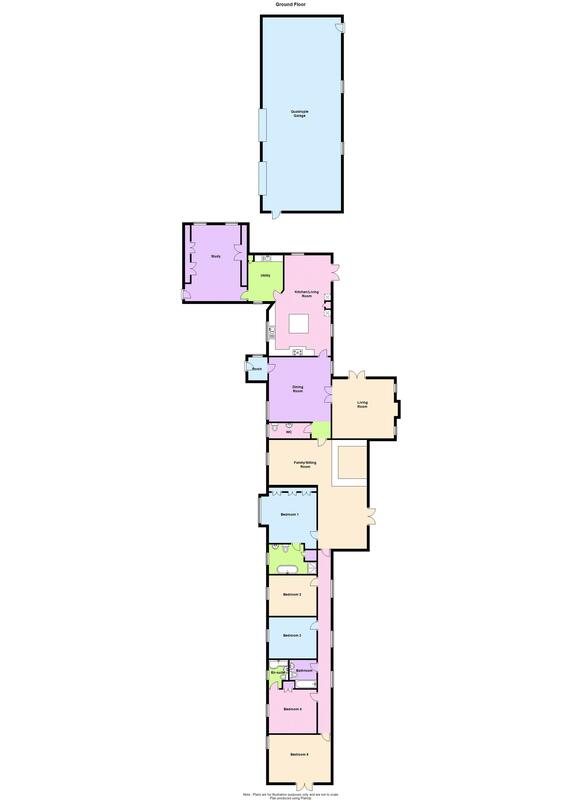 Double ended free standing bath, large shower cubicle, wash hand basin and low level WC, fully tiled walls, ceramic tiled flooring, chrome heated towel rail. Measuring 47 feet long and provides access to the bedroom wing. 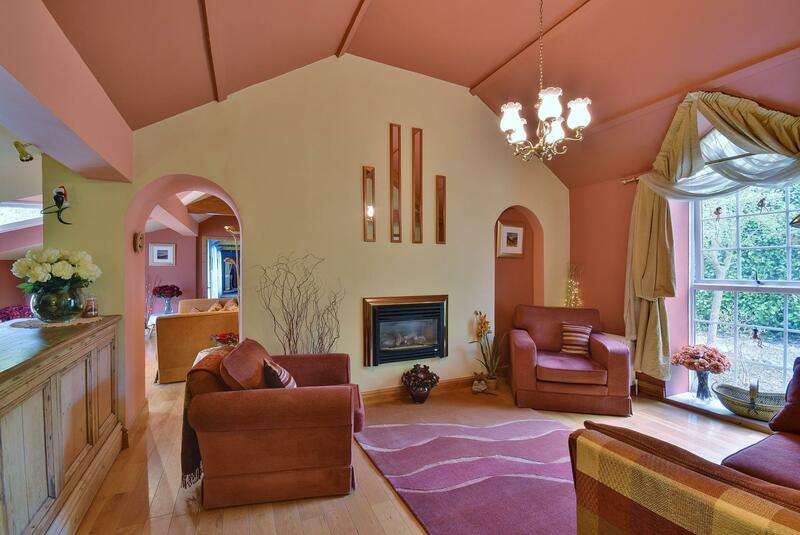 Exposed ceiling beams, laminate flooring. 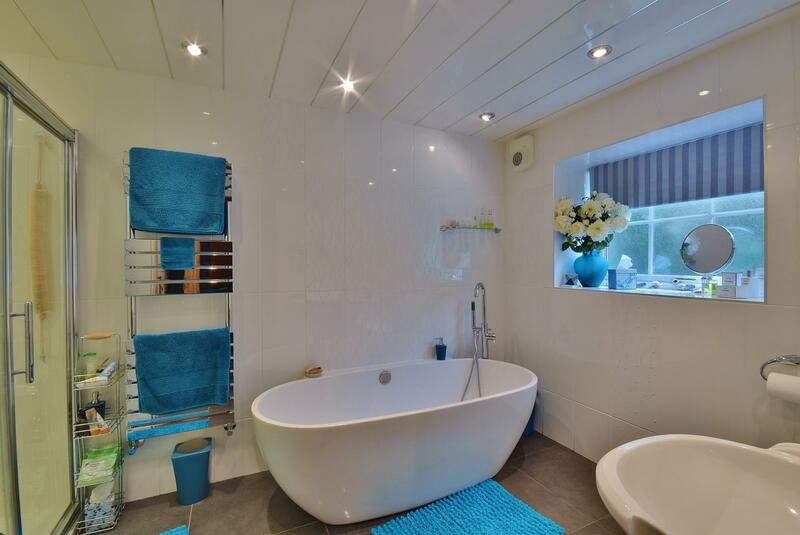 Panelled bath with shower over and glazed screen, pedestal wash basin, low level WC, fully tiled walls and ceramic tiled flooring, heated towel rail. 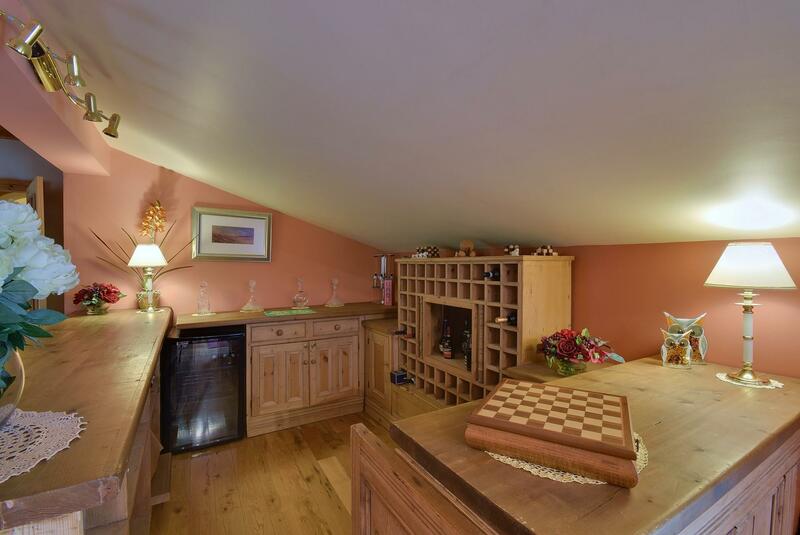 Exposed ceiling beams, laminate flooring, built in cupboard. 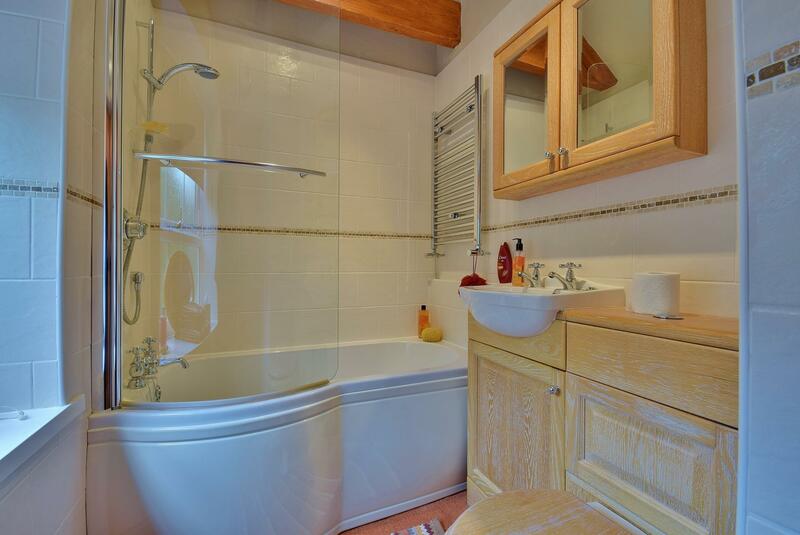 Panelled bath with shower over and glazed screen, wash basin and low level WC. Chrome heater. Fully tiled walls. 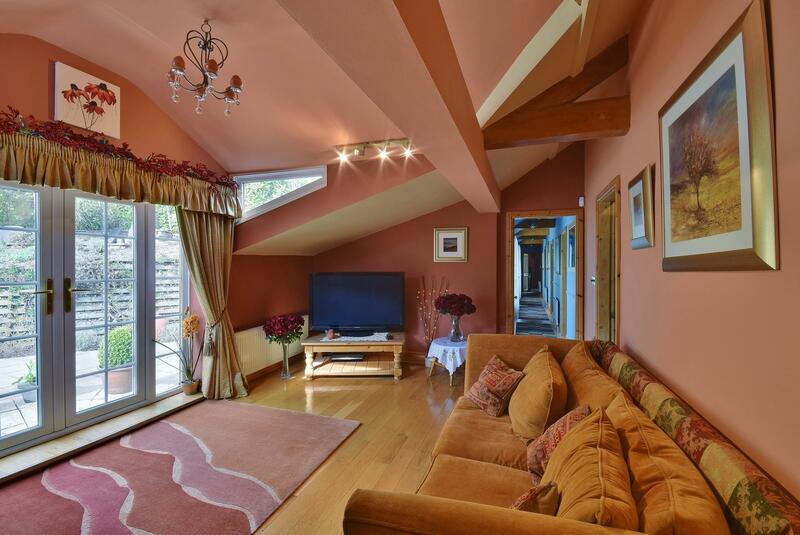 Open pitched ceiling and exposed beams, laminate flooring, glazed double doors to gardens. With twin power doors, power points and water supply, workshop area at one end and WC. Additional parking for several cars to the front. 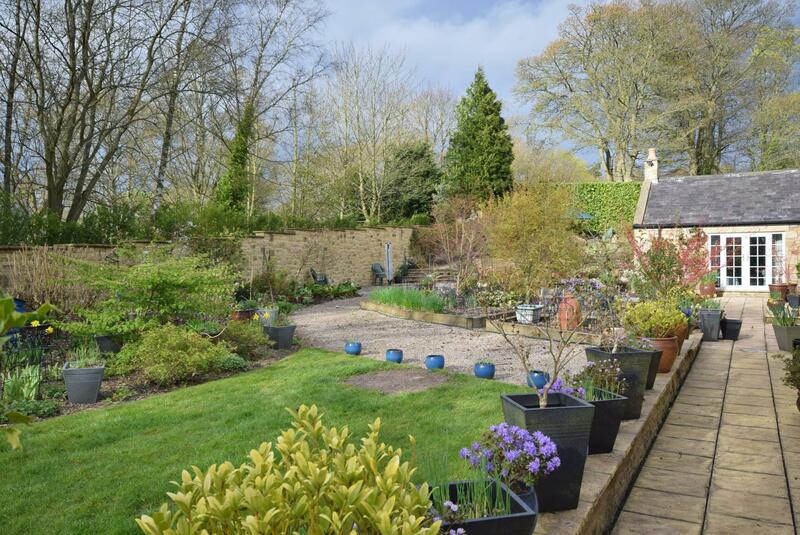 The gardens are a particular feature of this home, totally enclosed, mainly by high stone walling, offering well stocked and extensive borders, with a huge variety of young trees, bushes, shrubs, and flower beds. 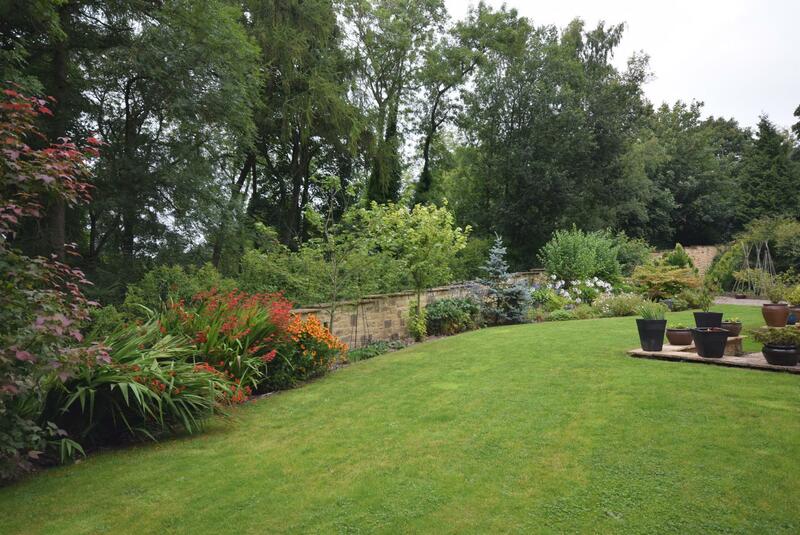 Several large patio areas and two ponds, all enjoying a high degree of privacy. 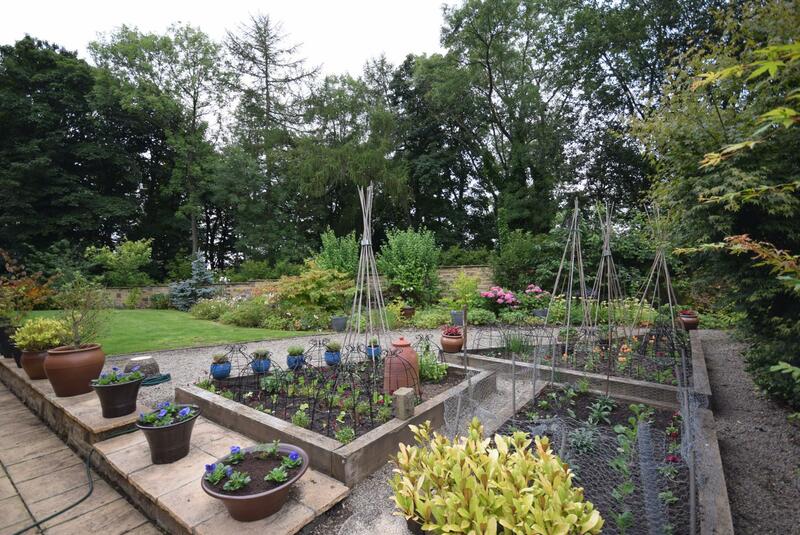 The gardens are well laid out and and maintained. 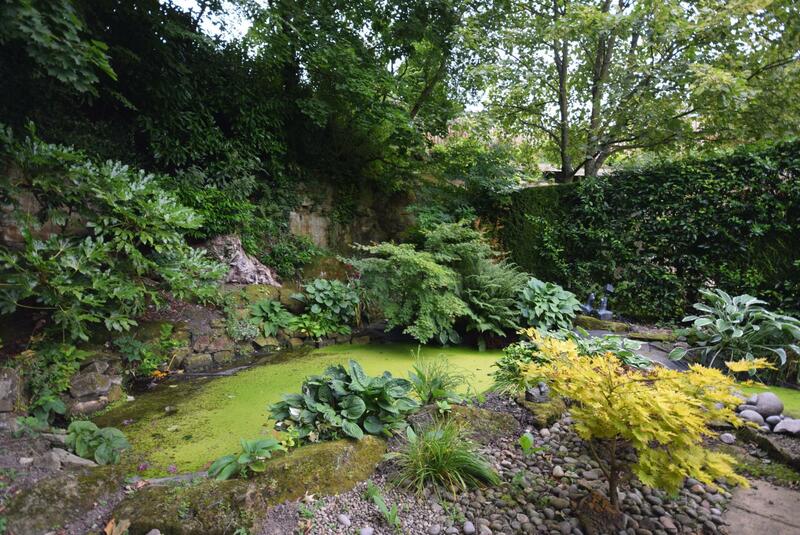 At one end of the garden is an exposed rock garden with a small old quarry face, containing a sheltered and sunny area. 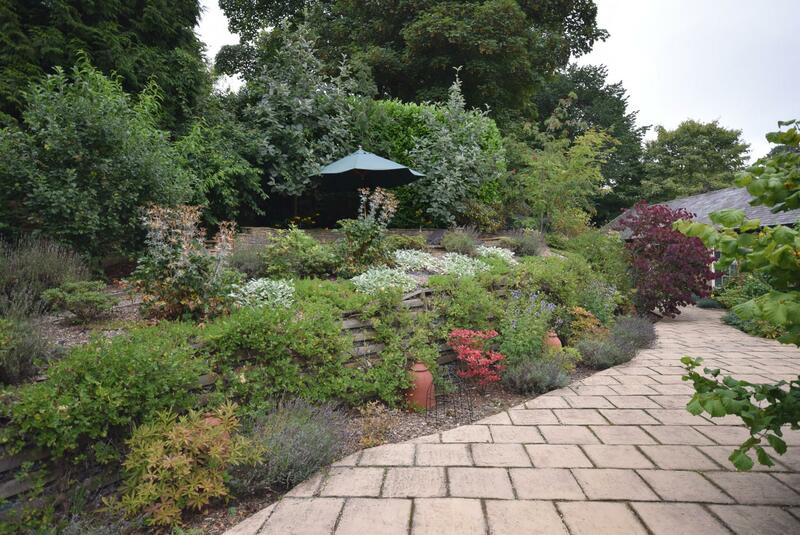 Leafy pathways either side of the property provide access to this. Mains electricity and water are connected. Shared septic tank drainage. Gas is LPG. Oil central heating to radiators and domestic hot water. Both the LPG and oil tanks are underground. The Vendor, for sentimental reasons, is wanting to take several plants out of the gardens.